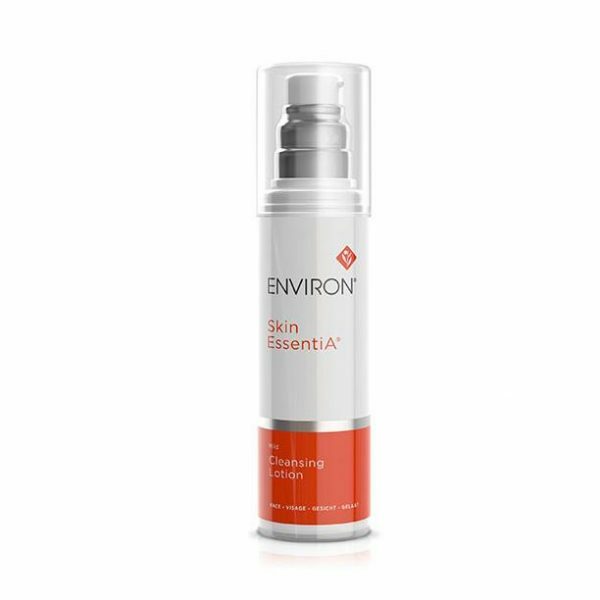 Environ Pre-Cleansing | All Skin Types including problematic. 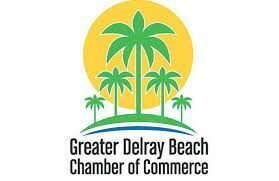 “Double cleansing” makes a difference. Environ Pre-Cleansing is mild and the perfect prep for a soft, even complexion. Hydrates and deep cleanses but retains natural oils. Environ Pre-Cleansing is a “prep” for a soft, clear complexion. A valuable first step in your daily skincare regimen. A mild strength oil, it removes sunscreen, make up and other pollutants. Even more, it assists in dissolving blackheads and whiteheads. And helps unclog congested skin caused by excessive sebrum – an oily secretion from the glands that can also lead to acne. In addition, it helps to prevent the natural oils of the skin from being stripped away. Skin feels deeply cleansed and moisturized. 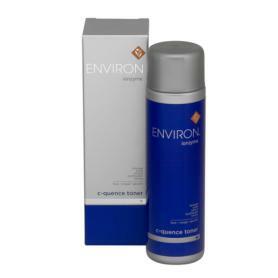 Use Environ Pre-Cleansing daily and follow up with your preferred Environ cleanser. Double cleansing makes a difference! You’ll have a clearer, more even complexion. Rinses off easily with water. No oily residue. And it has a subtle, pleasant fragrance. 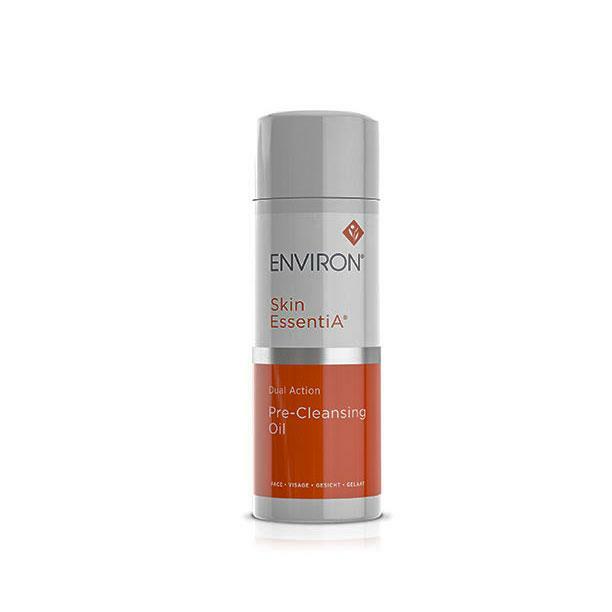 Environ Pre-Cleansing contains vitamin E as well as a combination of botanical oils and other emollients. Removes all makeup, including waterproof mascara. Maintains natural oils while removing impurities. And it’s suitable for all skins types, including sensitive and problematic skin. Per the skincare experts at our Spa, consultation with your esthetician is recommended before using this product. Please see ingredients tab listing for important information about Environ Pre-Cleansing and counterfeit products. Apply liberally to face and massage with fingertips, then emulsify by adding afew drops of water and rinse. Remove the last traces of Pre- Cleansing Oilwith your preferred Environ cleanser and rinse off with water. Can be used daily. * Suitable for normal to dry or sensitive skin. For problematic skin, Sebuprep is best.